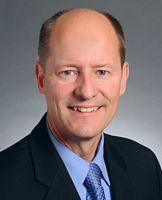 He ran and won as the Republican Party endorsed candidate for the Minnesota Senate in the 2010 primary election against Paul Koering. 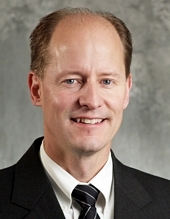 Occupation: Business Owner, Paul Gazelka Insurance Agency Inc. Leadership Notes: He was selected for this position by the Republican caucus on December 27, 2011. Gazelka, Paul. "Marketplace Ministers: Awakening God's People in the Workplace to Their Ultimate Purpose." Florida: Creation House, Strang Communications Company, 2003. Dunn, Ruth. "Strong Family Ties: The Gazelka Family Goes to St. Paul." Session Weekly, St. Paul: Minnesota House of Representatives Information Office, January 28, 2005, p. 15.